Enbridge Inc. (ENB) has consolidated its acquisition of master limited partnership (MLP) operations in Texas by approving the acquisition of all outstanding Enbridge Energy Partners LP (EEP) public Class A common units, as well as all outstanding Enbridge Energy Management LLC (EEQ) public listed shares. Two deals had been earmarked with an over $3.5B value when news of their pending purchase became public knowledge a few months ago. Both MLPs will no longer be traded on the New York Stock Exchange (NYSE). They will now become Enbridge subsidiaries. News of the completed acquisitions came just days after Enbridge fulfilled its acquisition of Spectra Energy Partners, which is also an MLP based in Houston. 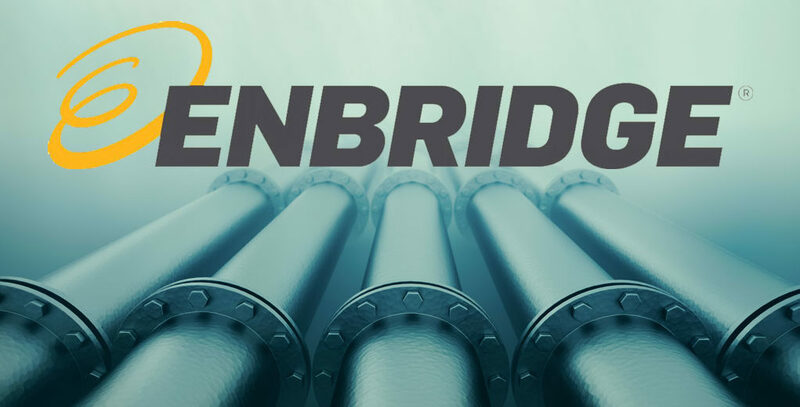 In September, Enbridge announced it would acquire what was left of Enbridge Income Fund Holdings Inc. (ENF), which is based in Canada. MLPs are business ventures that are publicly traded limited partnerships with two partnership classes: Limited partners, which are investors that bought MLP shares and are paid distributions periodically, and general partners, who are the MLP’s owners and are compensated according to how well the venture does. With interest rates having been low for a time, MLPS were popular investment recommendations. Master Limited Partnerships are one way that an investor can get involved in oil and gas production companies. While the price of oil had gone up to more than $80/barrel in the past two years, it once more has gone down to under $50/barrel. This could spell heavy losses for investors that bought MLPs in the past few months and who had been expecting high returns in a high oil price market—especially for those holding a significant number of energy investments in their portfolios. Shepherd Smith Edwards and Kantas, LLP (SSEK Law Firm) is currently offering free, no obligation case consultations to investors that lost money from investing in MLPs tied to energy investments. For the lengthier listing of more MLPs, visit the Master Limited Partnership Association. Our Houston oil and gas investor lawyers and our master limited partnership (MLP) investment attorneys represent investors in Texas and throughout the US. Contact SSEK Law Firm today so that we can help you determine whether you have grounds for an investor claim.